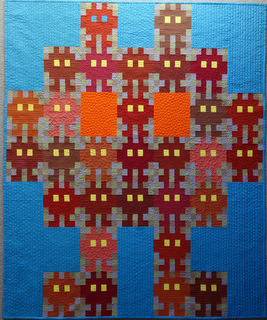 Quiltwest 2014, 1st prize ‘Solids, Amateur’. Instructions for making published in Down Under Quilts, Issue 167, 2014. 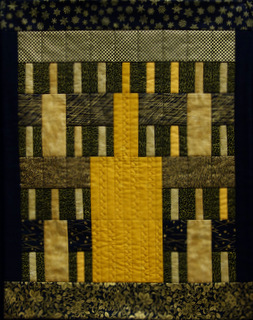 Made for the West Australian Quilt Assocn challenge ‘Tickle me Fancy’ and it did just that!